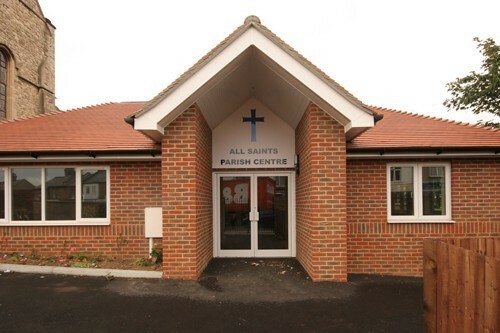 Our Parish Centre opened in 2007, consists of a main hall with kitchen and toilet facilities. 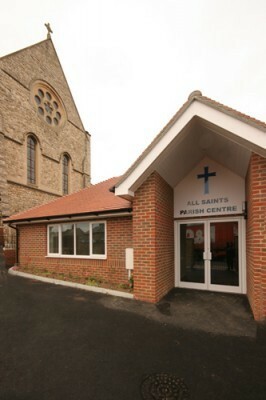 Level access to the centre is available from Perry Street and from the car park which leads from Coopers Road. DA11 7AS.